Clearly articulates the growth story inevitability. Illustrates a company’s strengths and differentiators in a credible manner. Is professionally written as prose-based report. Is anchored in financial information that communicates the competitive edge. Is focused on educating the reader through setting the narrative foundation. Expands upon the narrative foundation to create a compelling argument for growth inevitability. 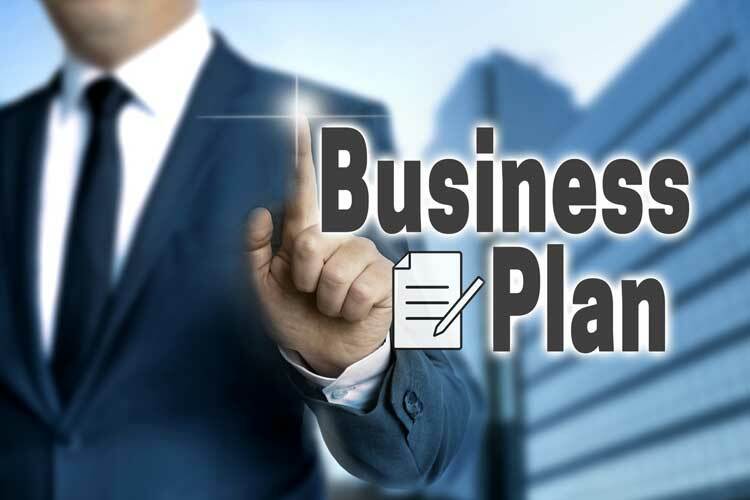 Attract Capital is a highly skilled writer of business plans for our clients. The thought process behind the writing provides tremendous insight to our clients as to their condition, growth strategy and resource needs. Let our experiences equip you with the Do's and Don’ts as you take steps to grow your company.